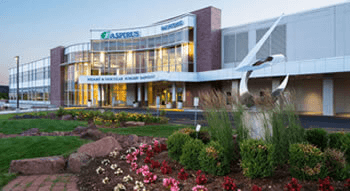 Thank you for considering a gift through the Partners in Health Giving Society, which honors donors who partner with Aspirus to help support important initiatives aimed at improving health and quality of life for patients and families at Aspirus and people in our community. Please choose an area that you care about, and contribute in a way that is right for you. If you’d like to talk about your options, please call the Foundation at 715.847.2470 or email us. Please know that 100% of your gift will directly support the cause or area you choose to support, and every gift at every gift level will make a difference. If you prefer to make your donation through the mail, download our printable donation form below. 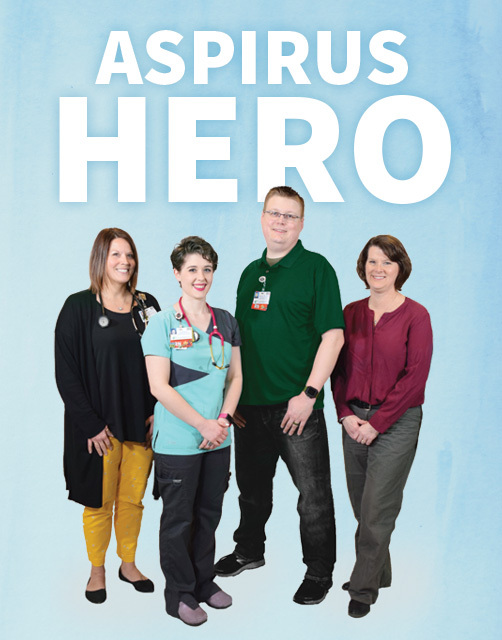 Thank a physician, nurse, staff member or volunteer who made a difference in your visit or stay at Aspirus.